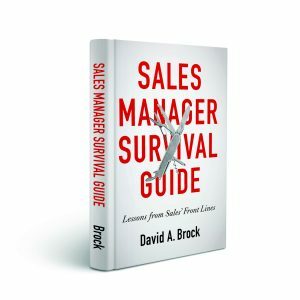 Do Great Sales People Make Great Sales Managers? 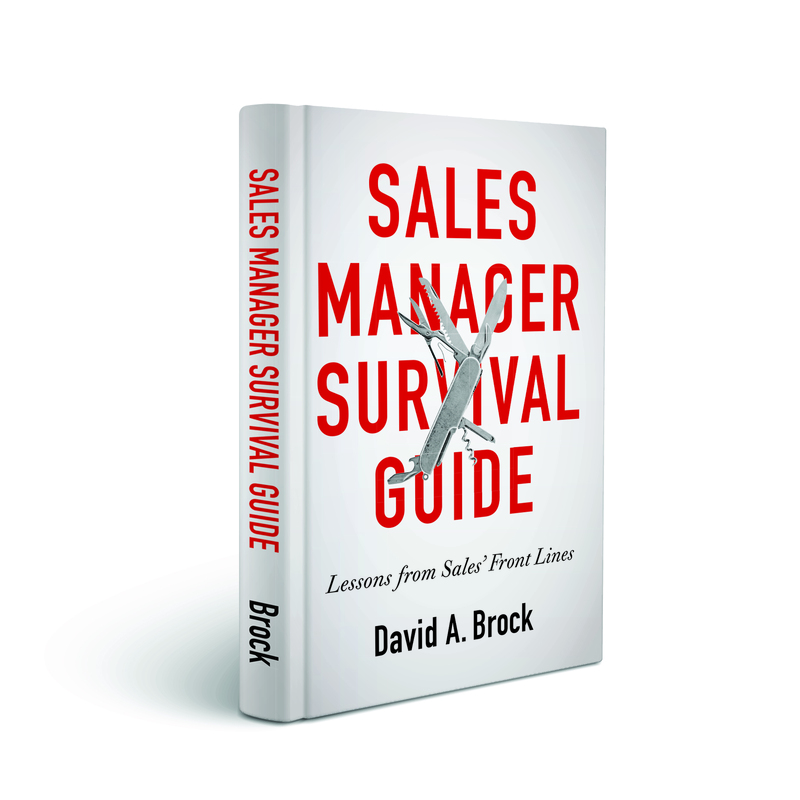 Do great sales people make great sales managers? This is a debate that never seems to end, I’ve written about it before, over the past few weeks, I don’t know how many posts I read about the topic. Do we know what skills, capabilities, experiences, and mentality do we want in a sales manager? Do we have a profile of what the ideal sales manager looks like? Do we look for candidates that match our requirements or profile as closely as possible? Do we have an “on-boarding” or development plan for the new manager? Are we providing them the right training, coaching, and development to enable them to be successful? Does this job change make sense as the next step in the person’s career? Evaluating candidates against these criteria helps us make better decisions about sales managers. Great sales people matching these criteria are likely to be great sales managers. Great sales people that don’t match these criteria are best left to be great sales people. The question is not Do great sales people make great sales manager? Let’s move on and focus on hiring and developing great sales managers, wherever we source them. As you have suggested, this is a debate that never ends. At the root of this issue is a misconception that management is simply an extension of the job responsibilities of the individual contributors they manage. Promoting from within has many benefits, but to assume that just because someone is good at sales, or any other individual contributor role does not mean they will be a good manager. We need to start thinking of management as a completely different job. Management requires knowledge and skills that are unique to management and without surveying candidates to ascertain their ability to to the job, then we are doing them and the company a disservice. You mentioned training. All too often companies give someone a management title and assume that they will somehow magically be good managers. I have seen way to many good people have their careers sidetracked and in some cases ruined because they were promoted into management and they allowed to fail. As executives we owe our best employees more than that. As you suggested, setting up a set of success criteria, establishing a proper candidate selection process, and then providing the post appointment training, mentoring and guidance will go a long way toward helping those who to want to succeed to management to achieve that goal. We need to stop viewing promotion to management as the reward for having done a good job as an individual contributor. It would be far better to find other ways to reward our best performers so that we do not set them up to fail by “promoting” them into management. Gordon, thanks for the thoughtful comment! It sounds as though we are singing from the same hymnal. We want to recruit or promote people into management roles (or whatever role), because they are the best candidates to achieve the goals and performance levels expected in the job. While past experience is an indicator, there are so many other factors that need to be taken into account. As you emphasize, whatever new role we move people into, we need to make sure they have the right training, coaching, and development to perform at the highest levels in that role. A good leader has certain competences including organisational, motivational, leading others, managing change, innovation and so on. This leader may or may not sit in Sales and this leader may or may not be in a leadership role. But organisations get it wrong when they promote people ONLY on performance criteria. So in some instances you get good ‘players’ becoming bad leaders in all different functions across an organisaton. Including those in Sales. Conversely, you get good managers across the organisation too. Unfortunately organisations wait to people perform or over perform and then promote them, maybe give them some leadership training, and let them get on with it. What they should be doing is identifying ‘players’ with inherent leadership competences and developing those much earlier regardless of role. There is a false assumption that good salespeople will only respect a manager who has been successful as a salesperson themselves. People are much smarter than that. 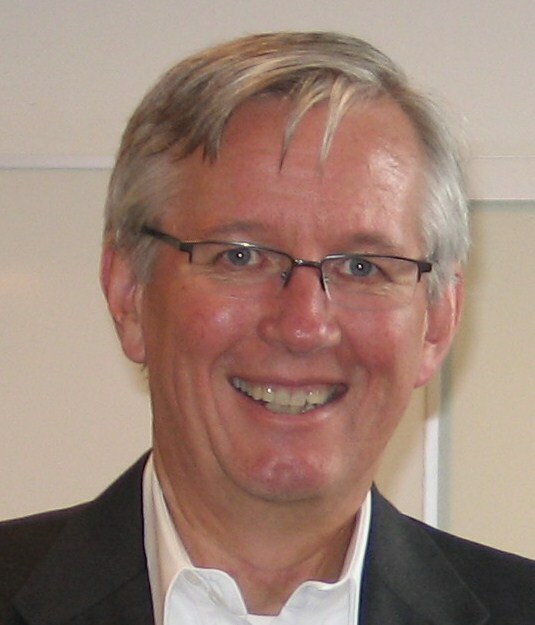 So do good salespeople make good sales managers……sometimes…if the competences were there in the first place. Tony, thanks for the comment. I think we are saying the same thing. Performance in one job doesn’t mean there will be great performance in a different job. Whatever the job, manager or non manager, sales or another function, we have to understand the characteristics, skills, competencies, experiences, mentality, etc. necessary for high performance in the job and match the candidates against how well they fit that profile. People want managers who will lead, coach, develop, support them, and help them achieve their goals. They really don’t care if they are the sales superstar. Recently, I was involved in moving an individual who had little formal sales experience into a VP of Sales job for a company. He has become one of the best sales managers I have ever seen. He has developed the organization and the people better than all his predecessors. And by the way, their pipeline is better than it has ever been in the company’s history. Thansk for your continued contributions. They are great!. I’ve written on this subject as well. Like you said, the real issue is what character traits make the best sales manager. If you figure that out, let me know. Russell: Thanks for your comment. Actually, it is very easy to figure out the traits of a great sales manager. Naturally, it varies based on company, etc. Rather than leave a long comment, I’ll write about it later. However, a great process to look at in starting to figure this out is Brad Smart’s TopGrading.